Countless brave Pakistanis have suffered, fought against, prayed for and died because of the country’s blasphemy laws. Wednesday has been a groundbreaking day for the millions of people both within and outside Pakistan who have worked and prayed for the release of Asia Bibi. Bibi, an illiterate berry picker, was accused and then convicted for allegedly defiling the name of the Prophet Mohammed. Her Muslim neighbors objected to her drinking water from the same glass as them because she was Christian. Under Pakistan’s blasphemy law, her alleged comment is punishable by death. In 2010, Bibi, at age 45, was sentenced to hang — but just a few hours ago, her sealed judgement was released by the Supreme Court of Pakistan. The judgement had been announced a few days earlier but it was kept sealed until today. The Supreme Court of Pakistan, on Wednesday, acquitted Asia Bibi, a Christian woman sentenced to death over blasphemy allegations. Asia Bibi was cleared of all blasphemy charges and the court ordered her immediate release. 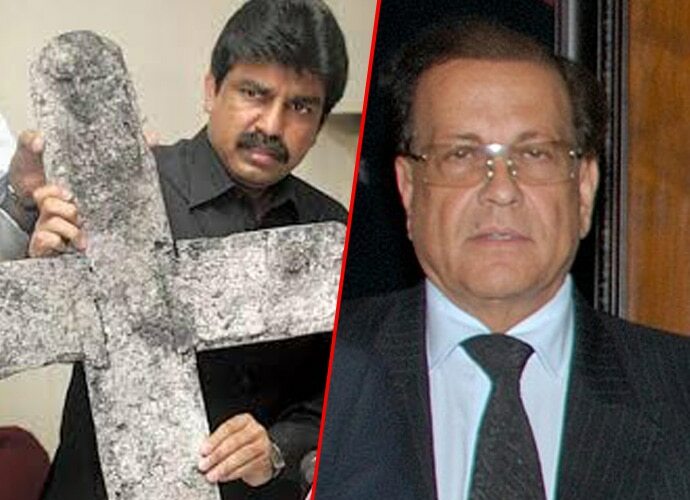 Many people have lost their lives to the mere allegation of blasphemy in Pakistan — my very dear friends and colleagues, former Punjab governor Salman Taseer, and Shahbaz Bhatti, former Minister for Minority Affairs, were murdered. Shot in cold blood for speaking in defense of Asia Bibi and for speaking against the blasphemy laws. A three-judge special bench, headed by Chief Justice of Pakistan Justice Mian Saqib Nisar and comprising Justice Asif Saeed Khosa and Justice Mazhar Alam Khan Miankhel heard Bibi's 2014 appeal against her conviction and death sentence under section 295-C of the Pakistan Penal Code (PPC). “It is ironical that in the Arabic language the appellant’s name Asia means ‘sinful’ but in the circumstances of the present case she appears to be a person, in the words of Shakespeare’s King Leare, ‘more sinned against than sinning’”, Justice Khosa’s opinion read. Bibi’s case illustrated how blasphemy laws are used to persecute the weakest of the weak among Pakistan's religious minorities. As a poor Christian from a low caste, Bibi was among the most vulnerable and susceptible to discrimination. And the legal system — which, in theory, should be designed to protect the innocent — failed her in every way. However, Bibi’s case isn’t the first in which Pakistan’s blasphemy laws have been used to punish minority groups. 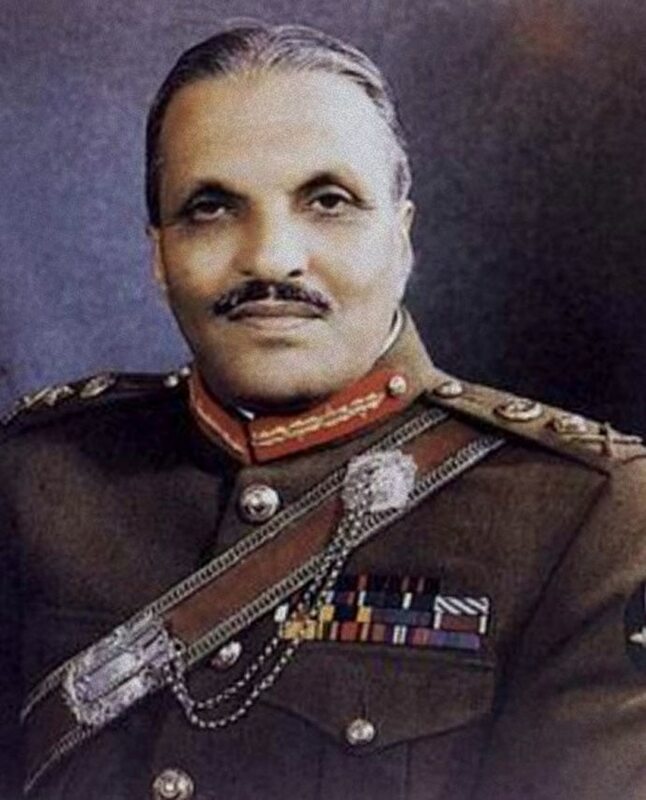 Since Zia ul Haq imposed the laws, their application has unleashed extremist religious frenzy. Lawyers who dare to represent someone accused of blasphemy have also been killed. 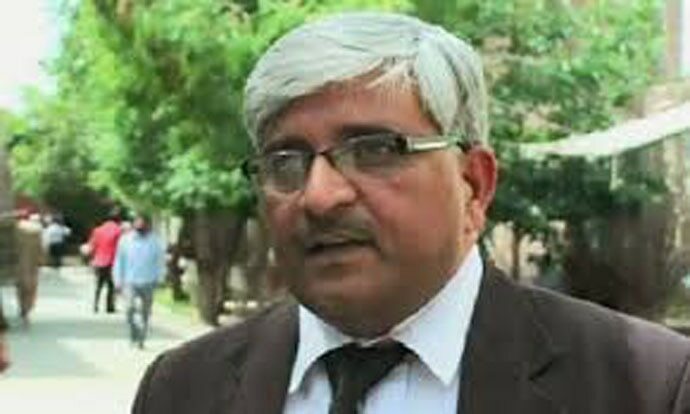 In 2014, Rashid Rehman, a distinguished human rights lawyer brave enough to represent those most vulnerable to blasphemy charges — women and children of religious minorities, people with mental disabilities, and the weak and impoverished — was killed in his office by two unidentified gunmen. Judges who have dared to acquit an alleged blasphemer, or convict the killer of an alleged blasphemer, have either been forced to leave the country — or face death. We must never forget the brave Pakistanis who have suffered, fought against, prayed for and died because of the blasphemy laws in Pakistan. We must keep Salman Taseer, Shahbaz Bhatti, Rashid Rehman, Mashal Khan, Salamat Masih, Manzoor Masih, Rehmat Masih, Ayub Masih, Bishop John Joseph,Younis Sheikh, Samuel Masih, Anwar Masih and many more innocent victims of this pernicious law in our thoughts and prayers. This is one huge victory but the laws remain. Much work remains to be done for their amendment — or repeal. As with her previous trials and appeals, large crowds gathered outside the court in Islamabad on Wednesday demanding her conviction be upheld and the execution carried out. In messages being sent to the media, Tehreek e Labbaik, Pakistan, an extreme religious party, is openly threatening the three judges. 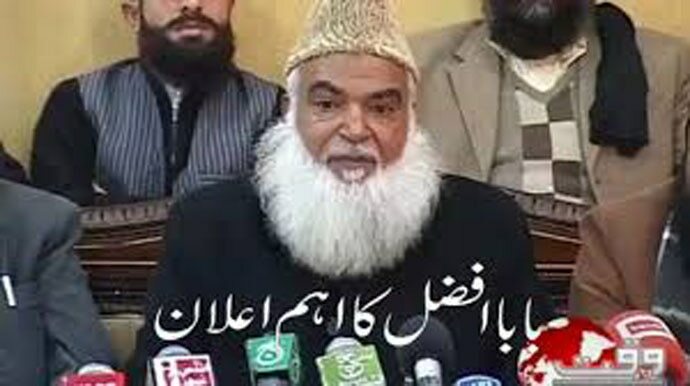 Tehreek e Labbaik’s Afzal Qadri has also asked soldiers to rebel against Army Chief in the aftermath of Asia Bibi's acquittal as the military is presumed to be behind this bold judgement. As Pakistan gets increasingly isolated internationally, the military may feel the need to relieve some pressure on Pakistan’s image in the world. The Jamaat e Islami party, which, like Tehreek e Labbaik, has a very strong street presence, has asked its members to come out in Islamabad to demand this judgement be repealed. In this climate of uncertainty and possible violence, the governments of Sindh and Punjab province have imposed Section 144 in light of the “constant threat alerts regarding possible terrorist activities”. Carrying arms, gatherings of more than four persons, pillion riding, and taking out rallies are some of the acts prohibited under Section 144. Meanwhile, the national media, especially electronic, has gone totally silent on Asia Bibi’s release, as they too are under threat from the baying mobs. Asia Bibi has been offered asylum by several countries and is expected to leave the country. The family said they feared for their safety and would likely have to leave Pakistan. Mobs are already baying for her blood. 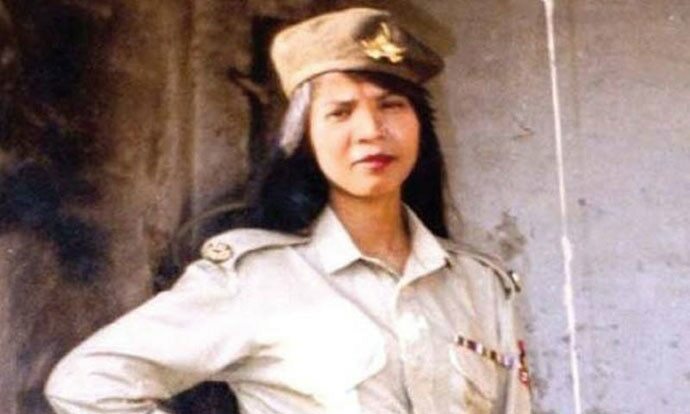 After years spent in jail on a mere allegation, Asia Bibi will now have to leave her home along with her family merely to be able to live her life. Farahnaz Ispahani is a former member of Pakistan’s National Assembly. She is Global Fellow at the Woodrow Wilson Center for International Scholars in Washington, DC and the author of Purifying the Land of the the Pure: Pakistan’s Religious Minorities.